Hello friends, what is the haps? I am having a nice weekend so far, taking some time to relax and play with lego. I might go for a bike ride or do some casual game dev later, I don't know yet. 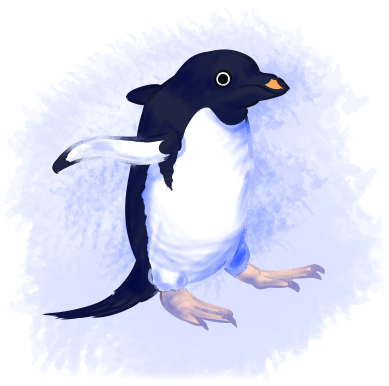 my weekend has started off pretty good so far, first thing i've done is draw an adelie penguin. love those guys, super goofy, good boys. I haven't played with lego in a very long time, but i might just have to break them out after you reminded me about them. 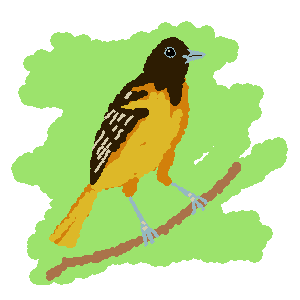 Today I drew part of a bird, but then I gave up because I don't really know how to apply shade or texture. 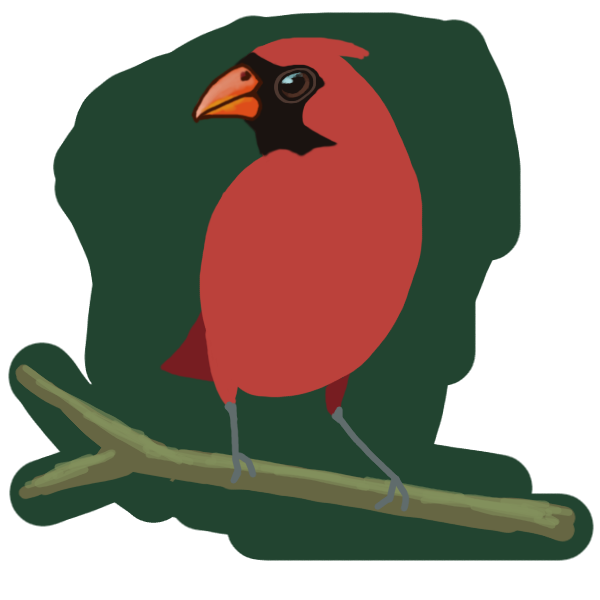 I see a lot of cardinals in parks nearby, so I figured I'd draw one. I'll go for a simpler style tomorrow so I can make a complete bird drawing. I was playing with lego because on Friday I met my manager for the first time, and he commented on my lego shirt. I don't have anything decorating my desk yet, so I figured I'd bring in a couple of lego people to put there. Maybe a car, too.